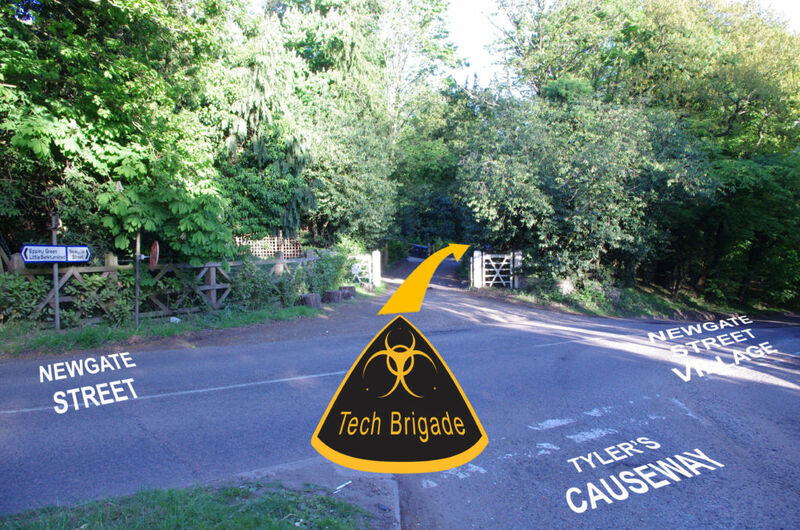 The entrance to the site can be difficult to spot as it is on a slight bend in the road at the junction of Tyler’s Causeway with Newgate Street and Newgate Street Village. The site is on a byway / dirt track. 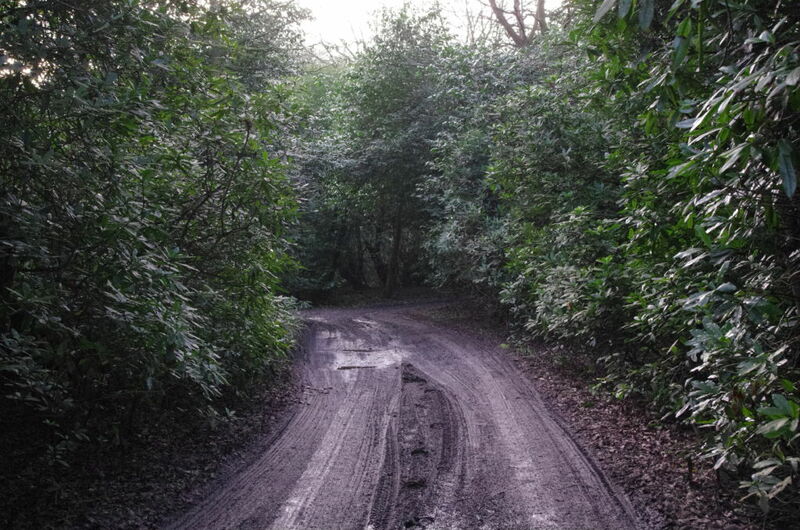 The track is not a maintained mettled road. 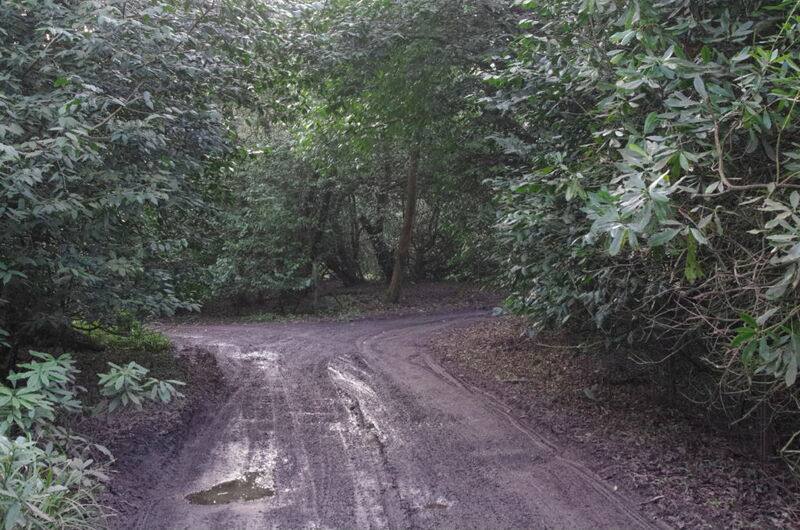 If your car has limited ground clearance you may find accessing the site “challenging”. 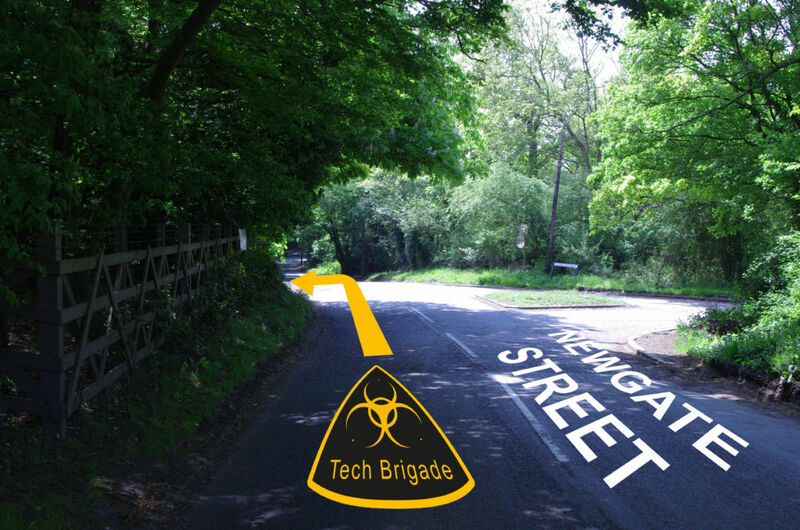 The entrance to Warren Wood Site is on the left approaching from Newgate Street / Epping Green. 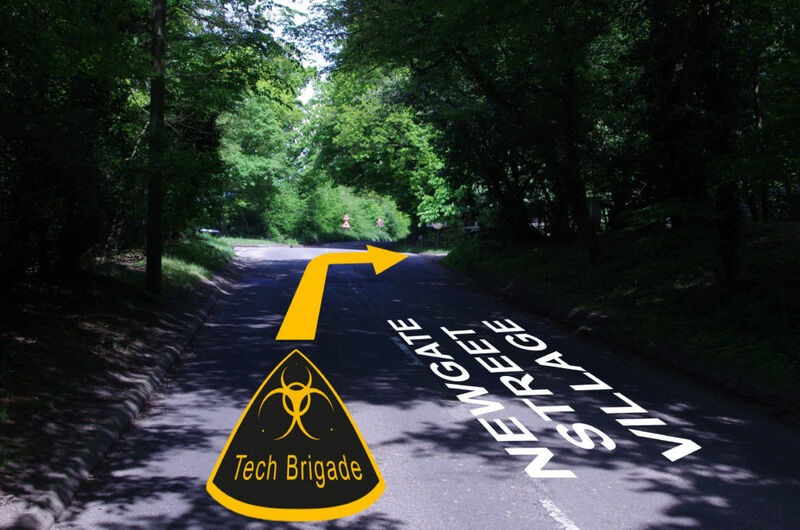 The entrance to Warren Wood Site is on the right approaching from Newgate Street Village. 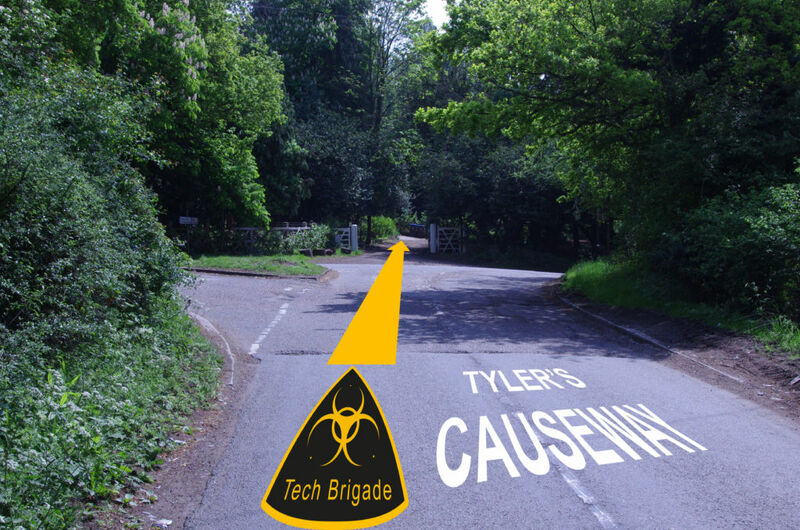 The entrance to Warren Wood Site is straight on from Tyler’s Causeway. CAUTION: The single track is a “Byway Open to All Traffic” or BOAT. It *is* bumpy. 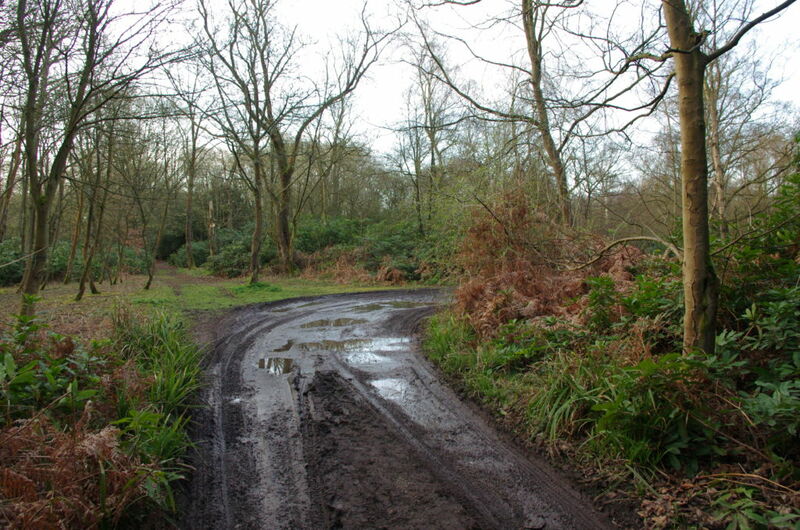 It is also used by Walkers, Cyclists, Motorcyclists and Horse Riders. Please drive slowly and with consideration to other users of the track. Polite Request: Just because you have a 4X4 does not make it safe to drive too fast down the track. Doing so just makes the damage to the track worse and the pot holes bigger! It will also be hard to stop in time if you encounter something coming the other way. The track is very narrow and it is all but impossible to pass another vehicle. 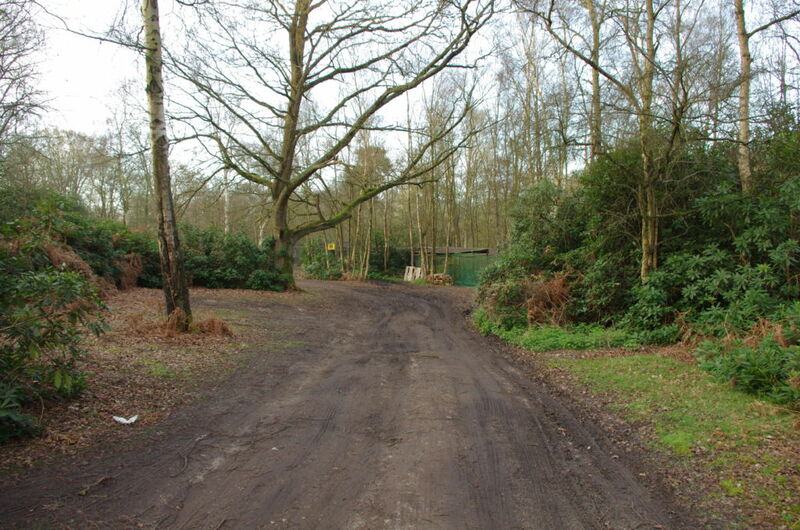 The entrance to Warren Wood Site. Follow the track until you come to a fork in the track. 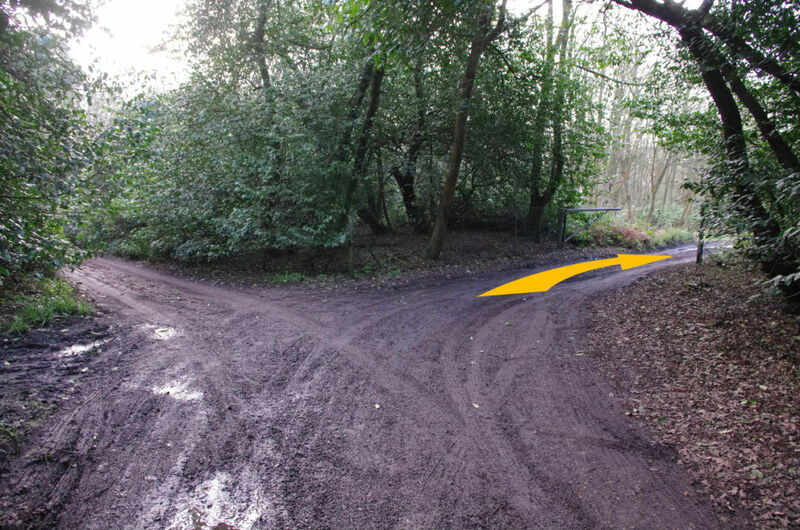 Take the right fork through the gate and follow the track down to the Safe Zone / Car Parking Area. Please park considerately. 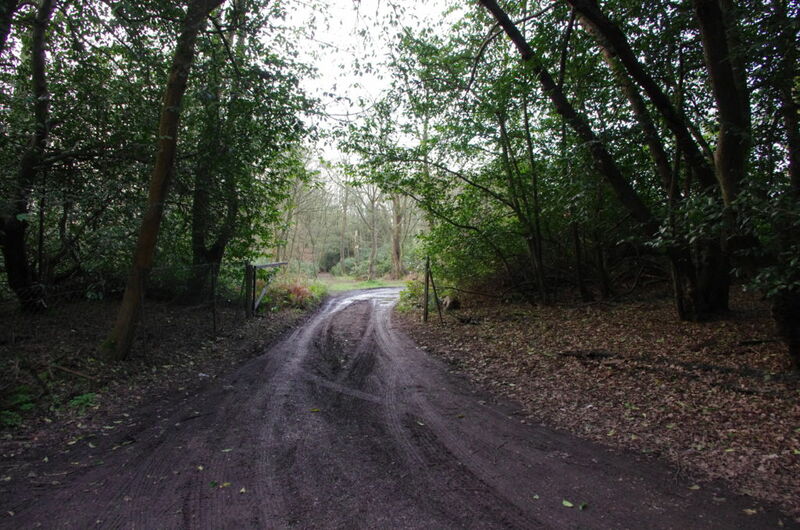 The track to Warren Wood Site. Take the right fork through the gate. Follow the track round to the right in to the car parking area. The car parking area. The site Safe Zone entrance can be seen in the background.